New Hampshire recently became the second state to make it legal for workers to request work flexibility. Senate Bill 416 will grant workers in the Granite State the right to ask for flexible work arrangements. 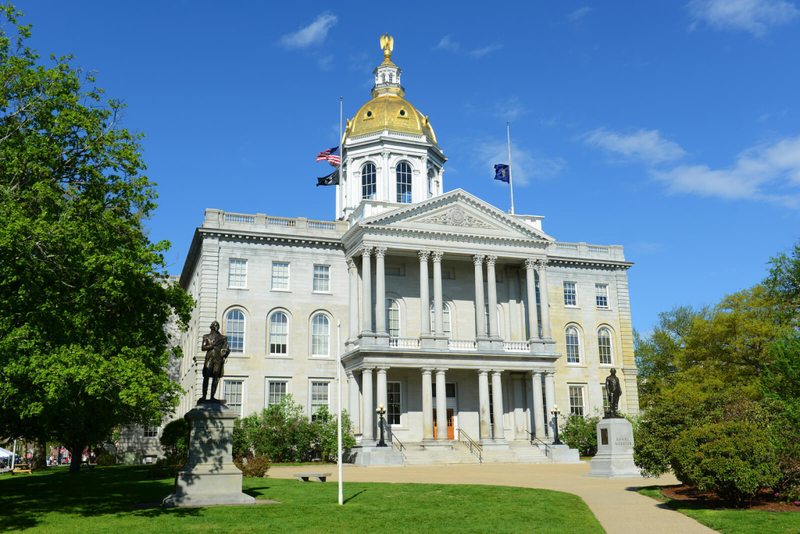 “SB 416 was signed by the Governor earlier this month, making New Hampshire the second state, behind Vermont, to empower workers with the right to stand up and request workplace flexibility for any reason and without the fear of retaliation or retribution,” said Dan Feltes, state Senator for New Hampshire Senate District 15. As the bill sponsor, Feltes believes that the work flexibility bill isn’t just good for working parents and families, but for the overall state economy. Currently, San Francisco also has a law on the books about the right-to-request, although it’s targeted to caregivers in particular. In New York City, Comptroller Scott Stringer has been calling for similar legislation with families in mind, and in Berkeley, CA, the Berkeley Flexible Work Time Initiative is doing the same but is directed more specifically at the benefits of flexibility as it relates to the environment. According to Feltes, New Hampshire has an aging workforce and demographic. Senate Bill 416 will encourage younger workers to stay in (or move to) New Hampshire and work there, so they can enjoy a flexible work arrangement that allows them to care for their growing families as well as their aging parents, without worrying about bosses who might fire them for asking for flex. Says Feltes: “In this new economy, workplace flexibility is essential.” We agree!